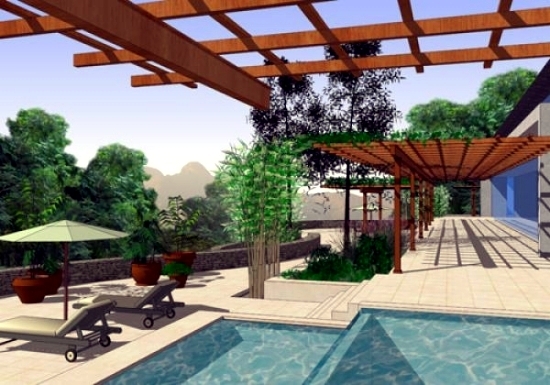 Home > Interior Design > Free garden planner using 3D design. 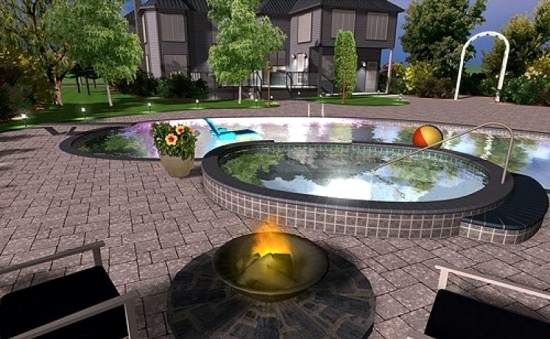 3D space and garden planners can help design the garden according to your wishes and needs. 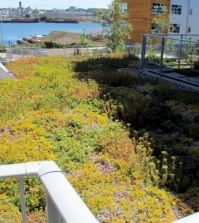 Several free garden planners can be found on the internet. 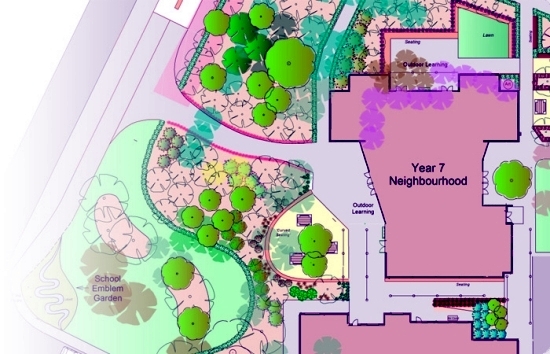 We propose a list of garden planning software tools that allow partially calculations CAM, CAD and FE and rendering. 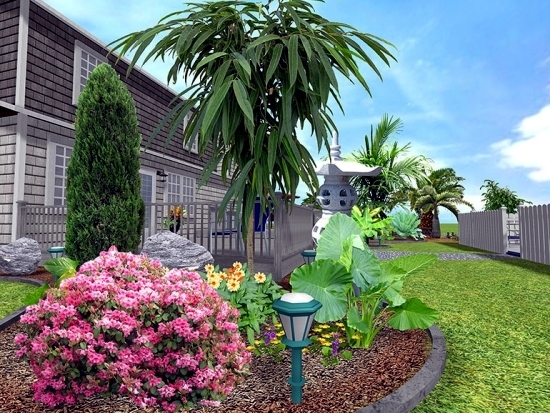 A free copy of 3D garden design software. 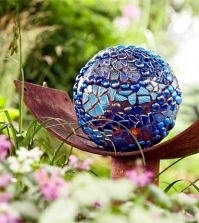 A Free Garden Planner will allow you to experiment until you find the right solution for your individual dream garden. 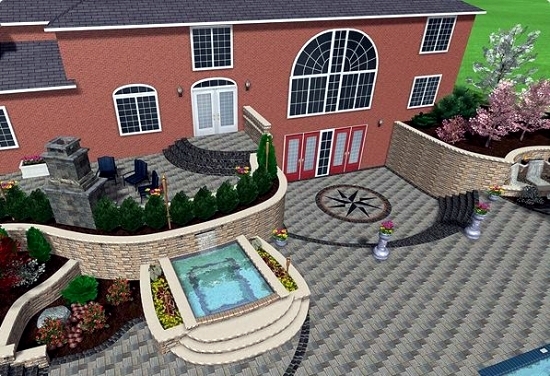 Google SketchUp 3D software is multi-functional and can be used both for renovation projects as well as landscaping. 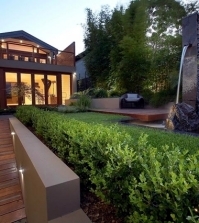 Within minutes, you create the perfect landscape, deck, garden and terrace. 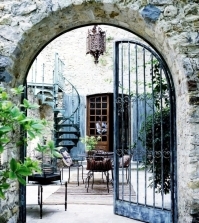 In addition, you can try out completely new garden furniture. 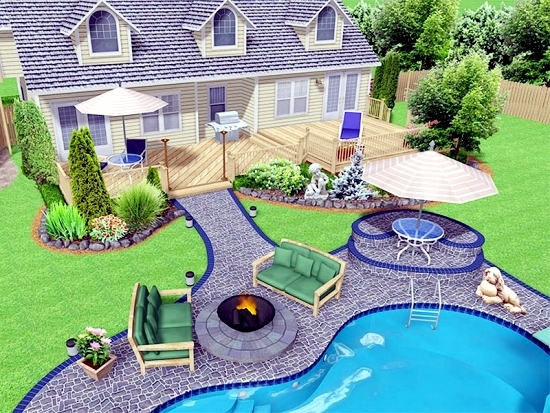 Custom landscape design with free software. 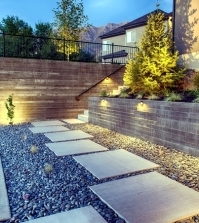 Home Designer offers a variety of design options for the interior and exterior spaces. 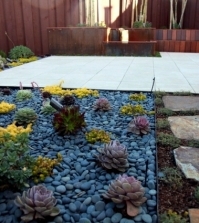 Home Designer Landscape and Deck has a complete list of materials for the patio and over 3,600 realistic plants you can add to your garden design. 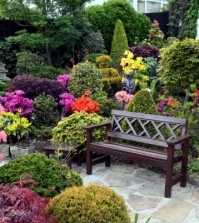 Many free garden planners will allow you to upload a photo of your garden and plan your outdoor space from there. 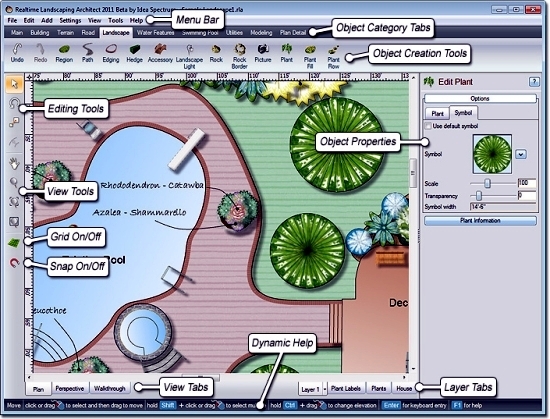 Draw Smart is relatively well known for landscape design and provides a simple model of the landscape and various menu accessed options for you to experiment with. 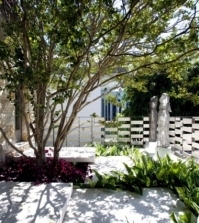 In the rich library, you will find many elements like garden ponds, water wells and garden furniture, shrubs and trees. The software has features of all kinds. Create the perfect space with the help of Envisioneer Express. 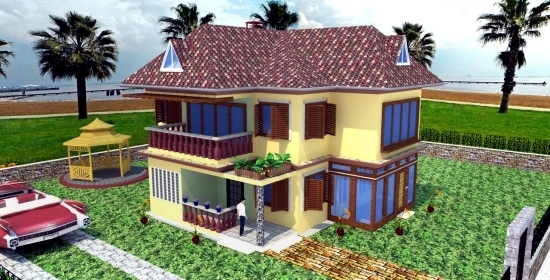 This library of 3D programs includes lots of options and the ability to quickly view your design ideas. 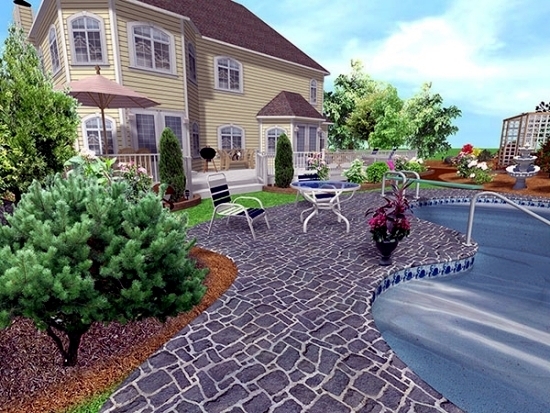 Using this up to date 3D technology, you can create paths, organize plants, fences, doors and furniture. 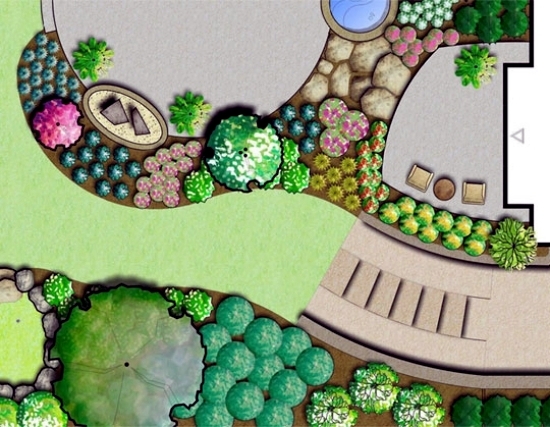 Designs are easy to conceive quickly and you get a visual impression of your garden. 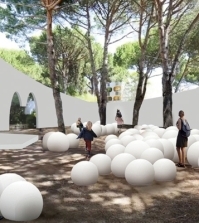 EarthSculptor is a landscape design software program with a 3D Map Editor for creating realistic land surfaces, hills and landscapes. 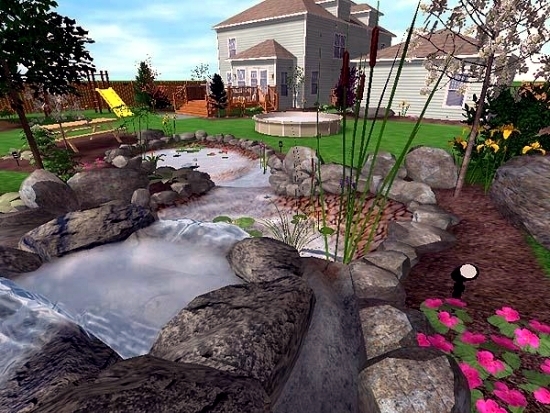 Realtime Landscaping Pro 2015 is free software that brings your ideas quickly into being. 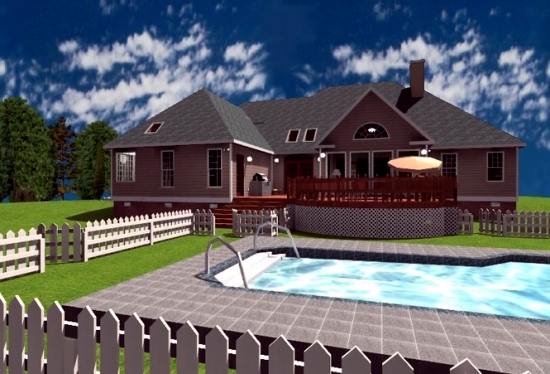 3D effects help you make detailed planning of your property. 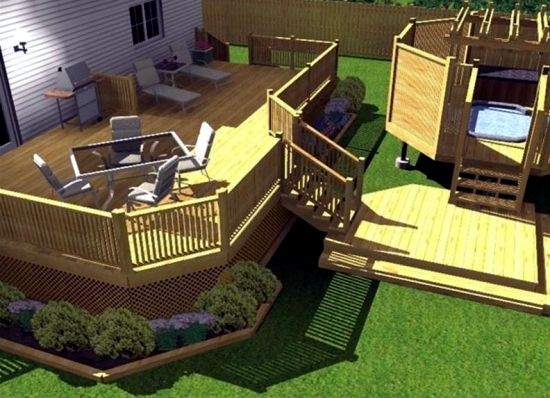 Ideal for deck, patio, pool and outdoor projects. 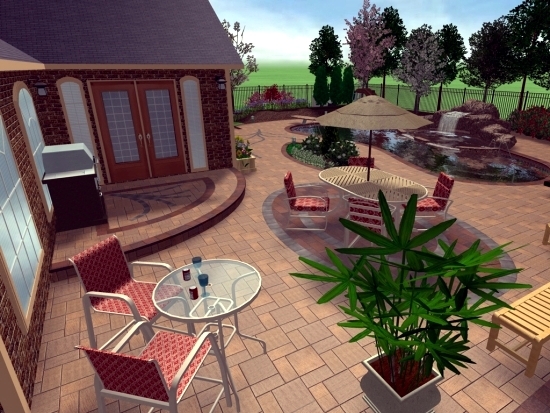 Package Design Workshop Lite software is used to build a house, create patios and paths. 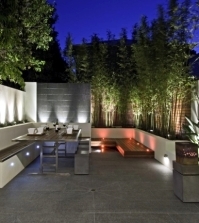 Garden furniture and plants can be added. 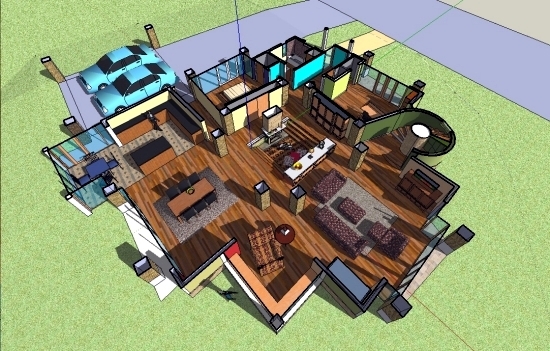 Ashampoo Home Design offers everything you need for your 3D models; you can view the architecture and landscapes and create any kind of interior design. 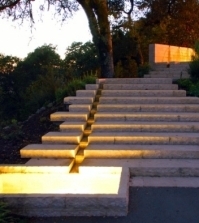 Ideas made ​​with garden designers. 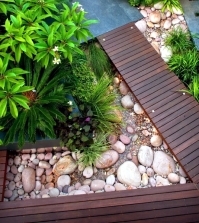 Guides for individual garden design.